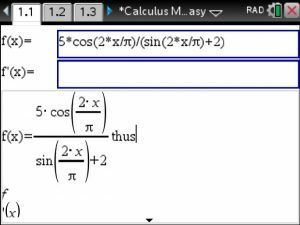 Calculus Made Easy APP at www.TiNspireApps.com . Simply select “Critical Points” in the Menu. 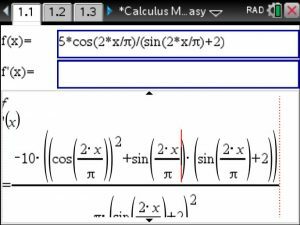 enter its given derivative in the bottom box. 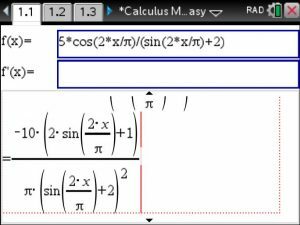 We enter f(x) in below’s example. 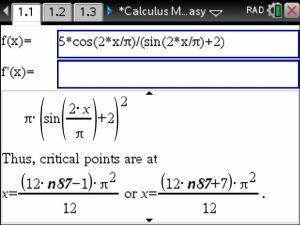 finding its zeros yields the following x values of the critical points. is usually denoted as K in textbooks. 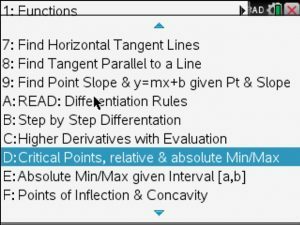 you will also be able to find saddle points and inflection points under this menu option.